Sometimes the weather doesn't cooperate when you want to spend time outdoors. We've had several events cancelled due to inclement weather lately. Here are three fun things to do with the kids this summer inside for very little money. 1. Visit the library or bookstore. Since this is the last week of school (for our daughter) it's time to discover some wonderful reads just in time for Summer Reading. Most libraries have Summer Reading Programs, and we sign-up every summer. New book releases make me so happy! 2. Take a class at a DIY Pottery Studio. Recently Shanley Belle and I painted pottery at All Fired Up in Tuscaloosa during her sorority's Parents' Weekend. I painted a tray in a retired MacKenzie-Childs pattern. I found the costs to be very reasonable! This is painted in the Perpignan pattern by MacKenzie-Childs. All Fired Up even offers summer camps for kids. Fun and creative activities make me happy! 3. Here's an idea: Send your child with dad to a Cooking With Dad class at Sur la Table. 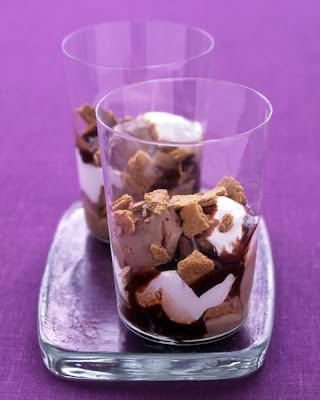 The menu sounds great: Pizza Bar: Make Dad a Pizza – Grilled Sliders Stuffed with Cheddar – Oven-Roasted Corn with Honey Butter – S’mores Sundaes. Wow! And just think: they can practice what they've learned and cook dinner for the family. GENIUS, I tell ya! What is your go-to activity when you can't play outside? Reading and Painting!! Are you surprised!? Ricki Jill I just finished The Language of Flowers; excellent! Awesome ideas! That Neil Gaiman book-I'm dying for. 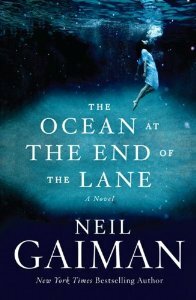 Have I mentioned how extremely excited I am for the new Neil Gaiman book? I pre-ordered a signed copy of it from a little bookstore in MA! Signed! It was a lot more than I would have probably spent on the book from Amazon, but it's signed and it supports small business! I'm so excited! Wow what a great list...mine is totally different because well, I didn't read the instructions this week sorry. 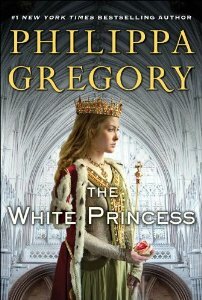 I love Phillipa Gregory and can't wait for her next book. When Kayde was 2 I took her to All Fired Up and she made a picture frame for her dad for fathers day. it was so much fun! That is a great activity and you can spend hours there trying to get your painting just right. I looked up the cooking with dad class but alas my husband will be out of town that would have been so much fun for him and Kayde. maybe next time. 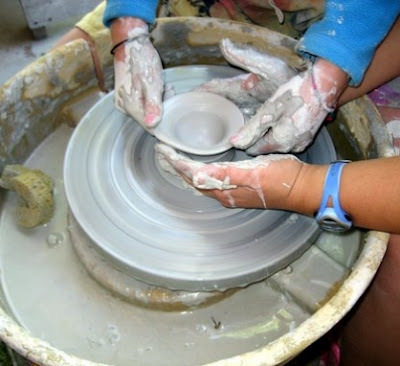 Oh my goodness what a great post, all about pottery with hand turned! Our dishes that I always show in my posts, the decorated ones, where hand turned like this, they are collectors items now, as no one makes them in this manner anymore, except using molds. Thanks for hosting my sweet friend. I always love your happy list! You find so many interesting things to do and post about! Love these books!!! Yep...I am just a few moments away from a microwave emergency s'more...this just solidified the urge! We have a couple of ceramic shops, one is All Fired Up too. The younger two and I go at least once a year. We love it. 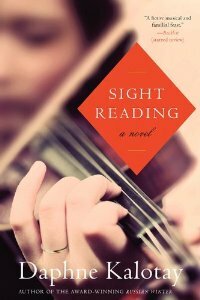 What fun ideas and how exciting new releases for this summer. We have a Kids Science center near us that I like taking the kids to. It's small and I can just pretty much let them run wild. So fun.